If you've followed this blog for any amount of time then you have probably realized that I love pictures! I love taking them, editing them, showing them off, and displaying them. B has a nice big scrapbook with several pictures in it from her first year. 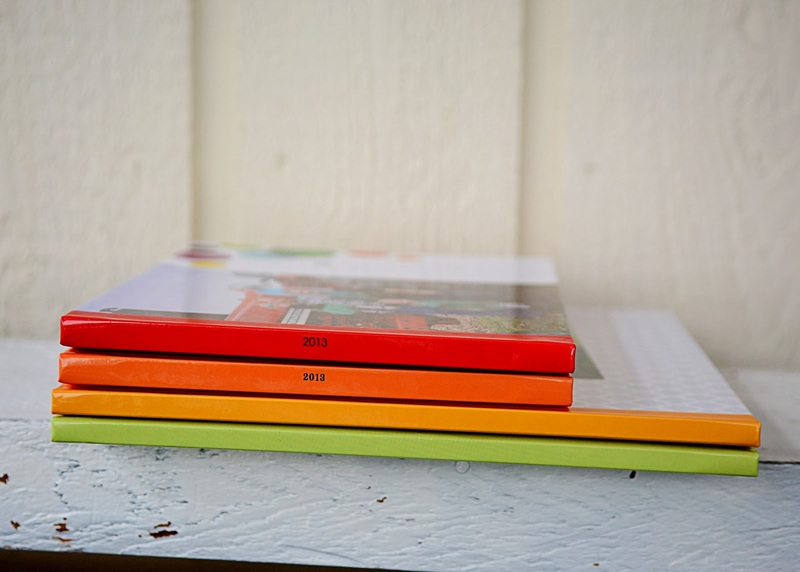 A goal of mine has always been to make each of our kids their very own scrapbook for their first year as a keepsake. Well, Mel came along and I didn't get it done. I was a little busy taking care of a 2.5 year old and a newborn. I told myself that one day I would get it done. Well, five years later I FINALLY got it done all thanks to Shutterfly's Photo Books! 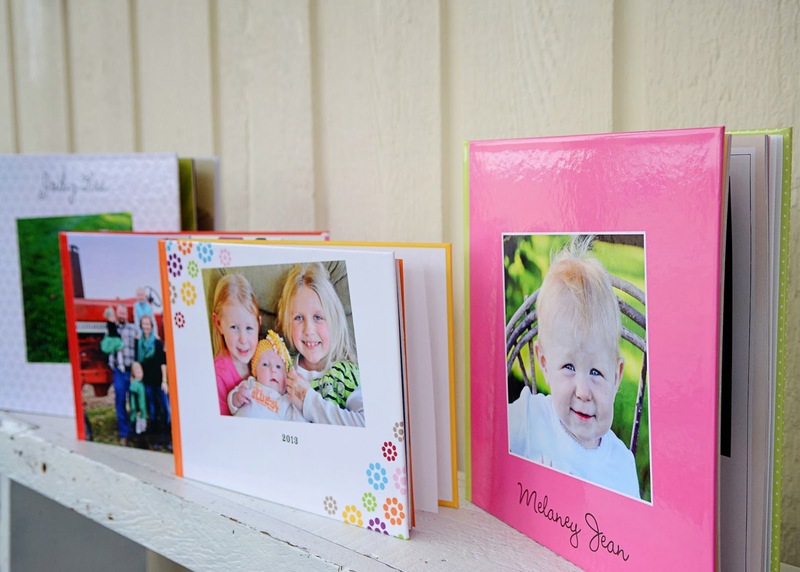 Shutterfly makes it super easy to upload your photos for your project to their website. They even have an app for all you smartphone users, like me. 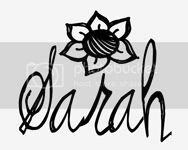 All those pictures that usually just sit on your phone can now be easily uploaded straight to your account on Shutterfly making them scrapbook worthy as well! A few years ago I even started making a book for each year that is filled with special pictures that were taken throughout the year. I even have Jo's first year book finished...I'm so glad it didn't take me five years to complete her's! 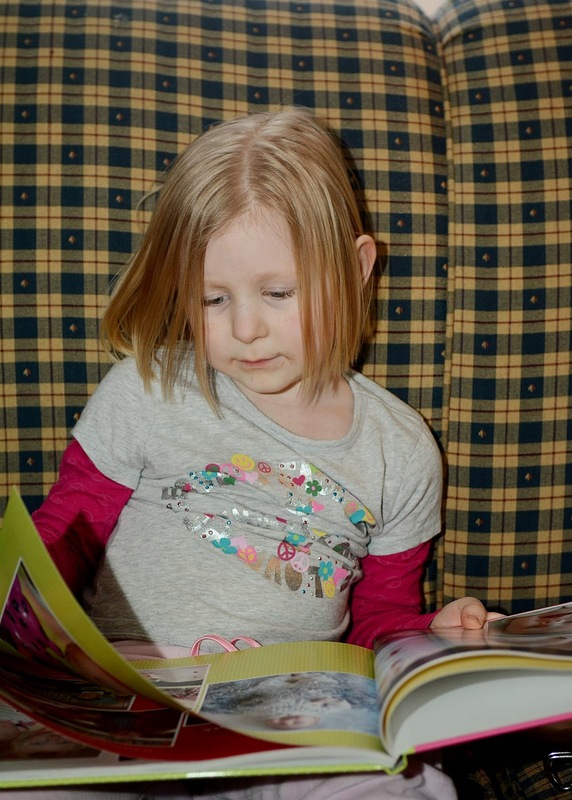 Mel's book came in the mail on Monday and she couldn't wait to look through it! While I was making it she would come in the office and tell me which pictures she liked the best. 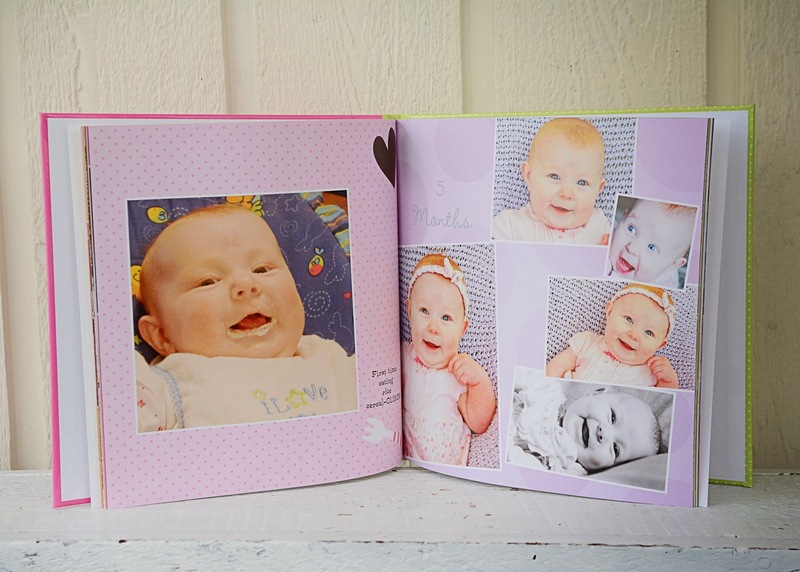 Shutterfly has several other great products also. Visit their website to check them all out. Their customer service is pretty great too! 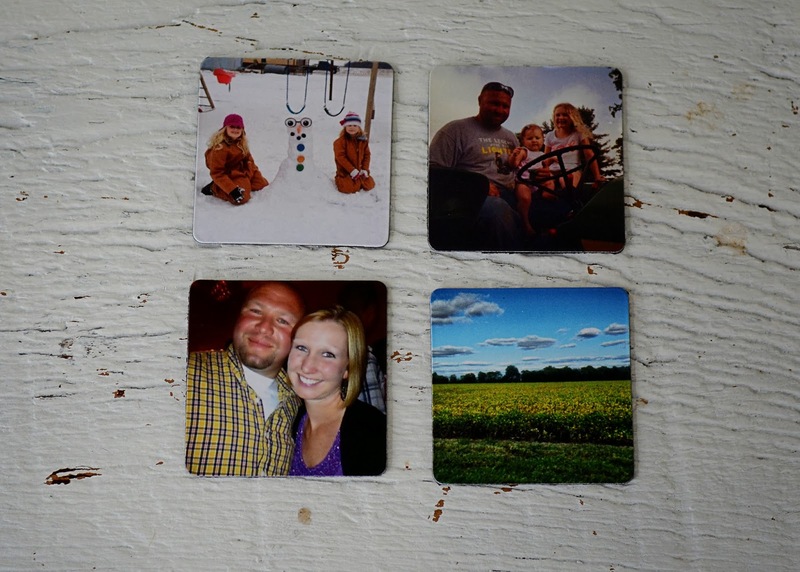 Another favorite product of mine are their square magnets. They are perfect for displaying your Instagram photos! Now for the fun part! 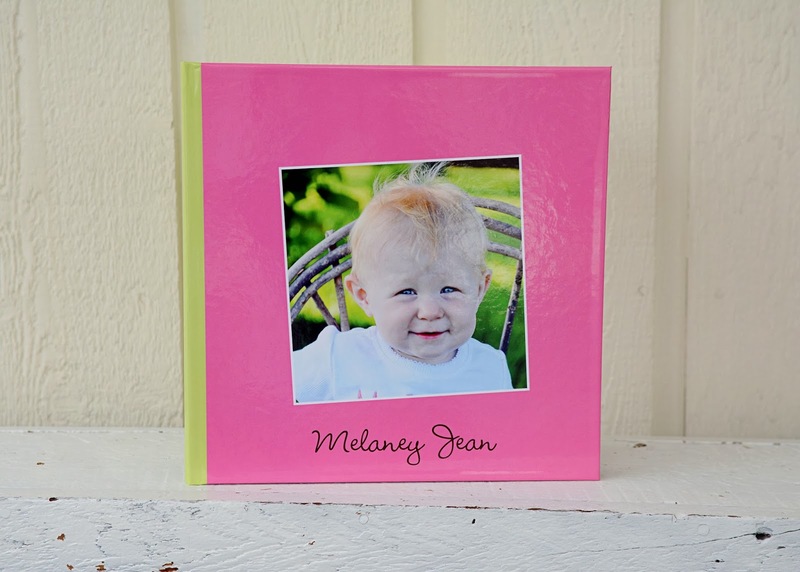 The nice people at Shutterfly are letting me give a 20 page photo book away to one of you! 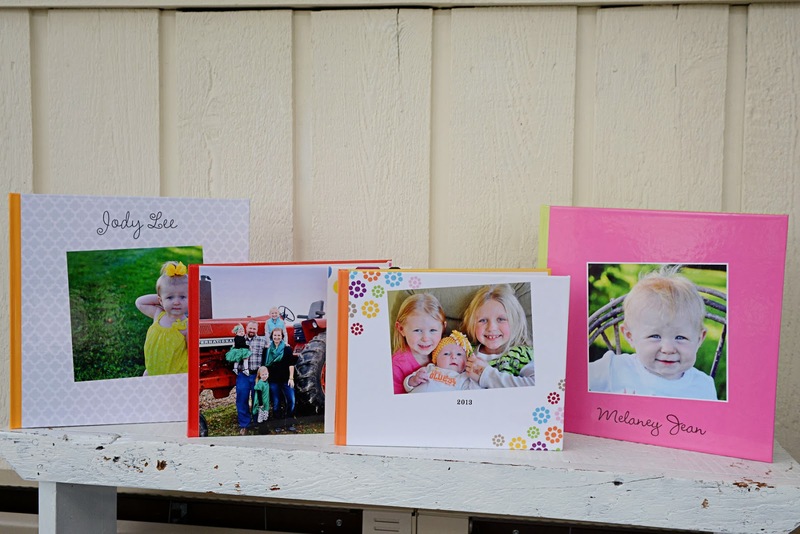 Leave a comment with your email address below to be entered for a chance to win a 12x12 20 page photo book from Shutterfly! (you must leave your email address to be entered to win otherwise I won't be able to contact you.) Giveaway ends Tuesday, March 4 at midnight EDT. A winner will be drawn randomly and I will announce the winner on Wednesday. Disclaimer: While Shutterfly did provide me with a free photo book, all opinions and photos are my own. Can I play?!?! 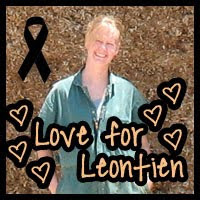 ibcfarmgirl@gmail.com :-) I ordered the free square magnets they offered for Valentine's Day and LOVED them. So excited you are working with them! kathy.woelk@usd373.org I love Shutterfly products. My daughter just got married and a 20 x 20 would make a wonderful book of memories from her wedding.